The Groundpie is made with a water repellent material on one side and a marine grade neoprene on the other. Fold it in 1/2 and carry it in your pocket. 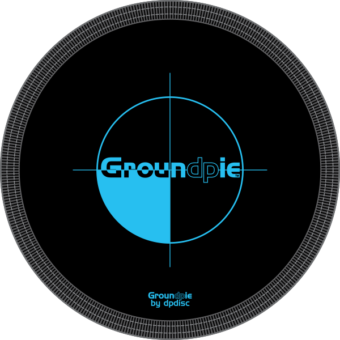 When you have the shot requiring you to take a knee on rough or wet terrain, the Groundpie hits the ground first.